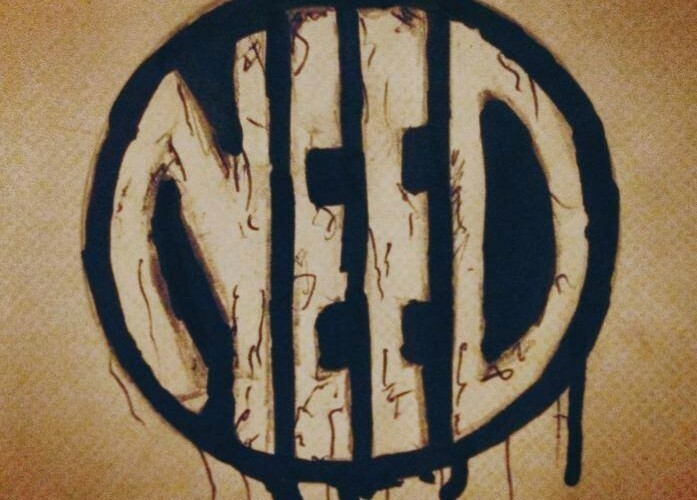 Need are an ‘indie alternative rock band’ who formed in late 2013. We all have a wide range of musical influences; From Pavement to The Paddington’s, which has allowed us to create a powerful and unique sound with a dark edge. We have now gigged locally and are still just refining and expanding our sound, as well as branching out to a wider audience throughout the UK and hope to continue this. We aim to write music which is profound, genuine; and captures a style that will make you want more.